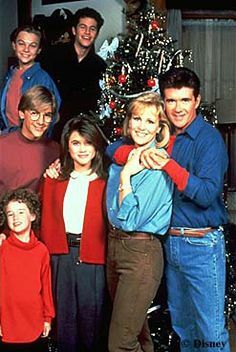 Canadian actor, composer, and game and talk show host Alan Thicke, who was best known for his role as Jason Seaver in Growing Pains, has died. He collapsed while playing hockey with his son Carter on December 13, 2016. He subsequently died of type-A aortic dissection at the Providence Saint Joseph Medical Center in Burbank, California. Mr. Thicke was 69. Survivors include his wife Tanya Callau and sons Brennan, Carter and singer Robin. Mr. Thicke was a man of many talents. 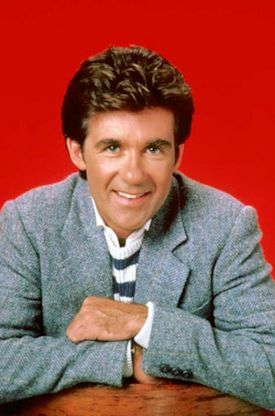 Jason Seaver was one of the best TV dads of the 1980s. He was perfect in the role. We thank him for the entertainment and laughter he brought us. Thanks to him for showing us his smile. He will be greatly missed. Share your memories on our Growing Pains message board. View photos in our galleries. IFC announced that horror-comedy series Stan Against Evil has been picked up for a second season slated to air in 2017. Created by Dana Gould (The Simpsons, Parks and Recreation) and starring John C. McGinley (Scrubs) and Janet Varney (You're The Worst), Stan Against Evil debuted Halloween week to strong numbers and critical acclaim. Season 1 concluded in November with Sheriff Evie Barret (Varney) stranded in the past and about to be burned at the stake, accused of being a witch. 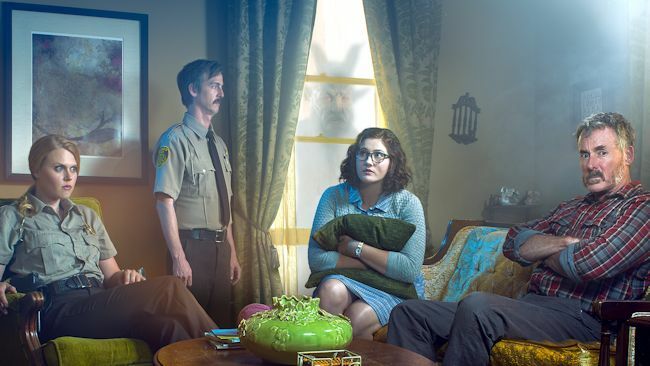 Stan Against Evil is one of IFC's most successful original series launches to date. The show demonstrated steady weekly audience growth across its first season and also saw significant time-shifted viewing, with total viewers and adults 18-49 more than doubling within seven days of each new episode premiere, notable for a new series.